Do you want to save money, improve hygiene and eliminate odors in your restaurant, store or office? 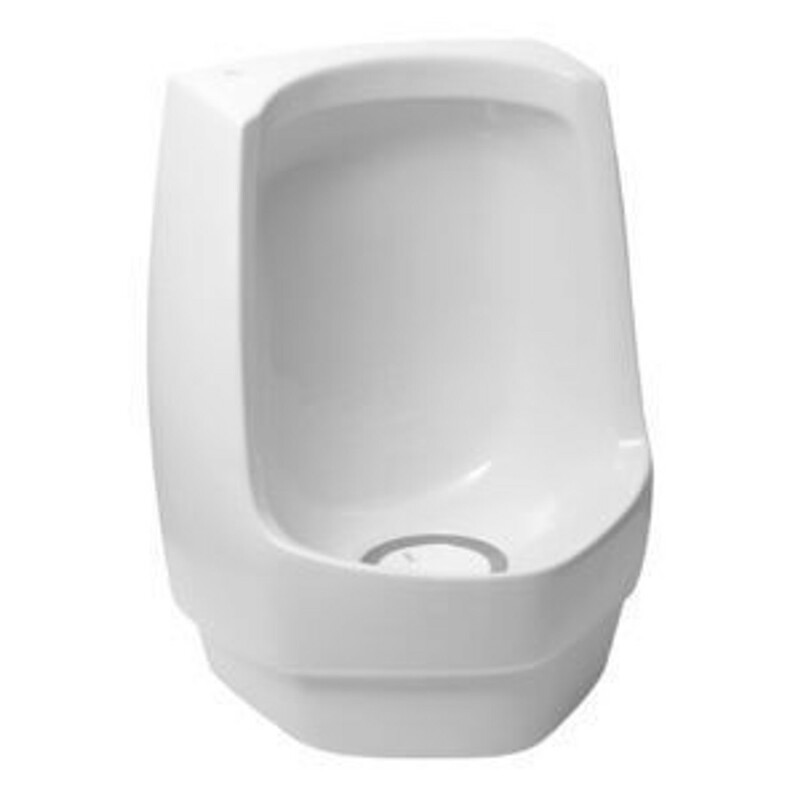 Look no further than a Sloan waterfree urinal. You will save money on water, sewer and maintenance costs and eliminate contamination without having to lift a finger. You also should be sure to purchase Sloan waterless urinal cargridges so you never run out. We offer these products for wholesale prices so you can afford the best.